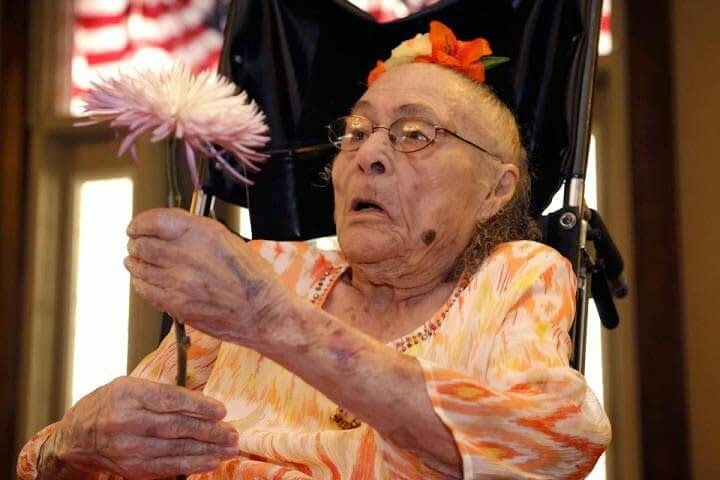 People have always been interested about the secret of long life and what makes some people live for over 100 years. 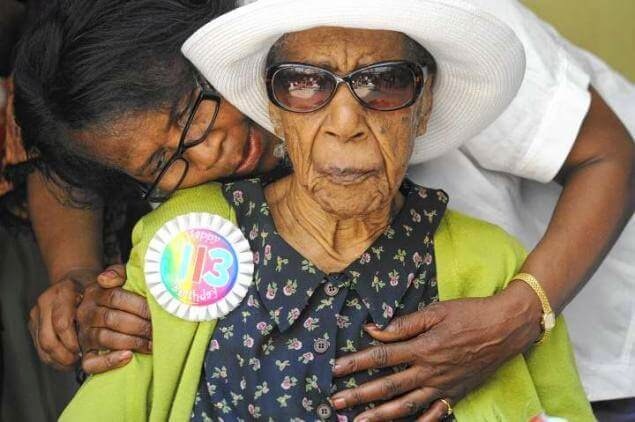 Believe it or not, the five oldest people in the world today were all born in the 1800s! And coincidentally, all of them are women! Imagine all the milestones in their lifetime. 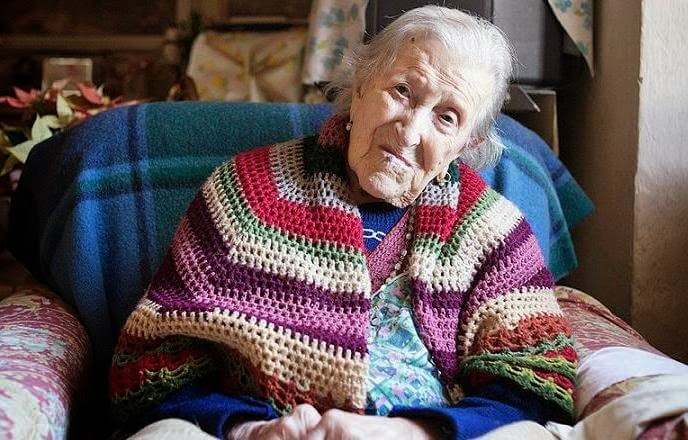 They have lived through world wars, sinking of the Titanic, development of the aeroplane, invention of television, the space race and eventually the Internet age. In the words of the five oldest people, the secret of their long life is simple, get enough sleep, stay active, exercise every day and eat things you love. 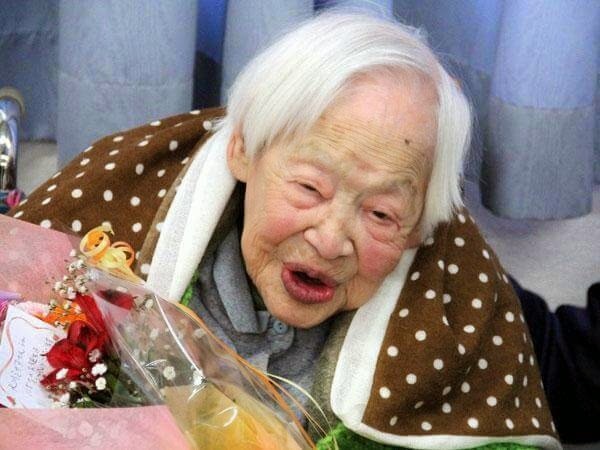 Okawa was born in Osaka, Japan and became the oldest person in the world, since the death of 115-year-old Japanese woman Koto Okubo on 12 January 2013. 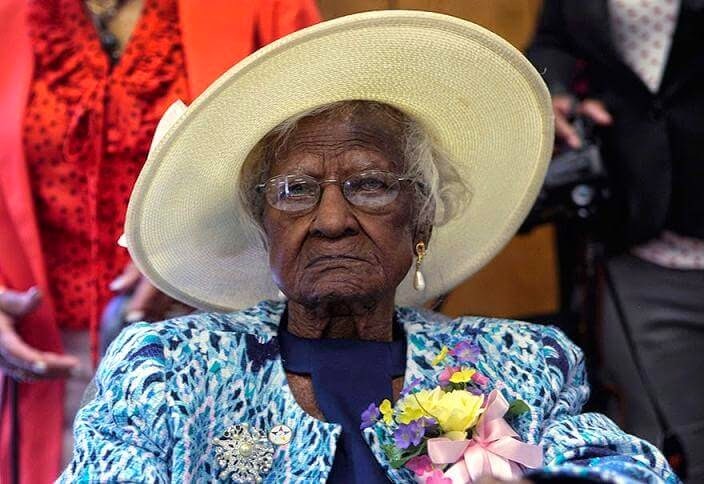 She has been a widow for 84 years, since her husband died in 1931. Gertrude was born in Arkansas near the border with Texas. She says it's her faith that keeps her going. "We must follow God. Do not follow anyone else, "she told the News. She lives with her daughter. According to Jeralean daughter, her secret for having a long life is that she has always been active and even takes an annual fishing trip! 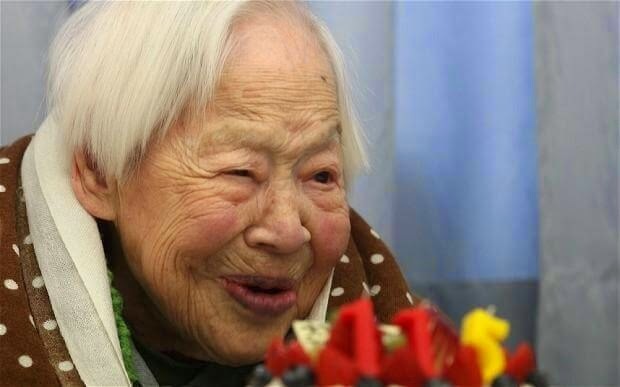 The secret of her longevity is that she never drank alcohol or smoked, never wore makeup. But diet is far from healthy. Susannah like fried chicken, bacon, scrambled eggs and grits. She claims eating raw eggs and staying single has kept her young. Also maintains a light dinner.